Matchbook Wine Company is a family-owned winery tucked away in Northern California’s gently rolling Dunnigan Hills. The Giguiere family immigrated to Yolo County from Quebec City in the 1850’s in search of open ag ground. John and Karl Giguiere are 5th generation farmers who know the region’s soil, climate and true potential of the land. Trusted by bartenders for over 50 years, Daily’s Cocktails is America’s favorite cocktail and mixer brand. Offering the best variety of frozen pouch drinks and professional-quality non-alcoholic mixers, we use only the freshest, real fruit ingredients. Daqopa Brands was formed in 2008 under the guidance of long-time fine wine and beer marketing professional Keith Johnsen. With a diverse beverage alcohol career that first began in restaurant management and dates back over 30 years, Johnsen’s dossier includes successful brand development associations with dozens of domestic and imported wineries and breweries, and personal relationships with quality artisanal producers worldwide. Delicato Family Vineyards is one of the fastest growing wine companies in the world, celebrating 90+ years of California winemaking and grape growing heritage. Family-owned and operated since the company’s founding in 1924, three generations of Indelicato family have fostered the winery’s commitment to innovation, quality and environmental stewardship – cornerstones that have harnessed the family’s long-term focus and solidified the winery as an internationally recognized leader in the industry. Don Sebastiani & Sons is a family-owned company with roots in Sonoma for over a hundred years. We embrace a set of core values that draw upon the family’s history of innovation and expressive winemaking. Whether it’s a good meal with friends or a celebration of achievement, we are devoted to building meaningful products that complement those special moments. Our wines begin their lives in the best areas of Washington; our vineyards are scattered throughout the Red Mountain, Wahluke Slope, Columbia Valley, and Yakima Valley AVAs. We are committed to crafting wines with minimalist techniques incorporating native fermentation and low oxygenation. Visit our spacious tasting room and event space to experience a flight of award winning wines and the EFESTĒ story. Eleven Imports launched in 2004 with a vision to import beautiful products that were previously undiscovered in Australia. 10 years later, the stable of brands sourced from Europe and North America is sought-after and represented in carefully selected stores around the country. Excelsior Wine Company exclusively distributes the Chilean wines of Concha y Toro as well as its Argentine property, Trivento, and the newly acquired Little Black Dress and Five Rivers lines of California wines. Expanding on a decades-long relationship, Banfi Vintners and Concha y Toro formed this sales and marketing venture for the US, revolutionizing the way brands are brought to the market. Fairest Cape was founded in 1995 by Peter Koff MW, one of only two people in the world to hold both the titles of Master of Wine and Cape Wine Master, a South African distinction. Our corporate office is located in Southern California and we distribute high quality, interesting and compelling wine from all over the world. 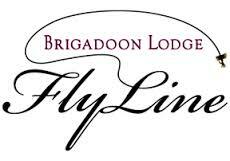 BRIGADOON LODGE, the internationally acclaimed fly fishing destination, recently released FlyLine Wine. Brigadoon’s debut series of carefully selected, privately labeled wines includes a Chardonnay, a Cabernet Sauvignon, a Pinot Grigio and a Pinot Noir. Made in California, FlyLine Wines are suitable for everyday consumption as well as formal gatherings. When we started Folio Fine Wine Partners in 2004, working on folding tables and chairs in our guest house in Napa, I had a vision – that the best wines in the world would come from producers that are family owned and operated. A steadfast belief that in every wine we represented would be the unique essence of the land each family stewards. When the family name is on the bottle, there is passion, heritage, history, provenance, integrity and longevity. Fritz Underground Winery has been producing beautiful, Estate wines since 1979. Join us for wine tasting any day of the week for wonderful Estate Dry Creek Valley Zinfandel, Cabernet Sauvignon, Sauvignon Blanc, Malbec and more. On weekends, be sure to book a tour of our wine cave and underground winery facility and learn about gravity-flow winemaking. 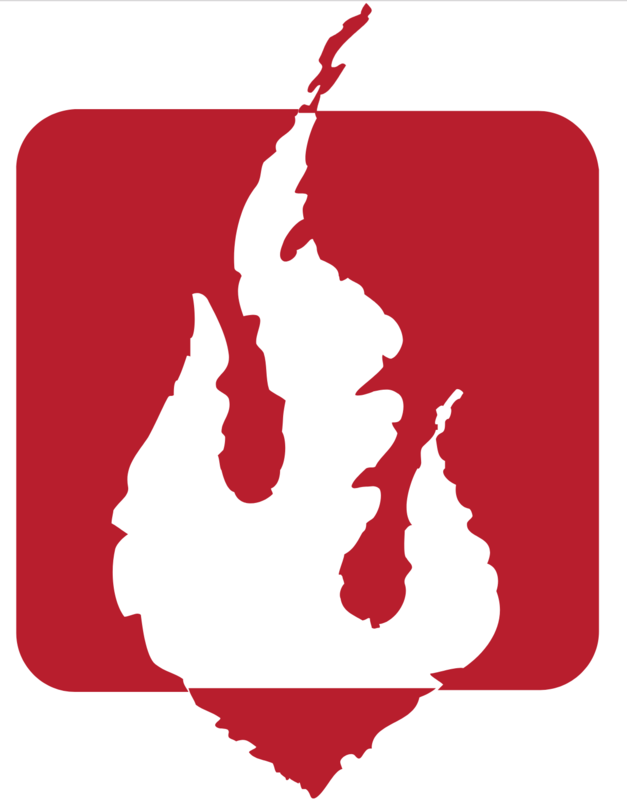 Global Vineyard Importers was founded in the spring of 2001 and is based in Berkeley, California. The company’s vision then as it is now was to create a small, quality-oriented national importer specializing in family-owned, boutique wineries from South America with a focus on regionality and diversity.